We all got those quiet heroes that we don’t care about much, although they come to everywhere with us, put up with us every day and protect our feet from chafing shoes. Yes, our subject is socks… According to the research using the right socks help our body to regulate the bloodstream and provide detox effect. So, how much do we know about the journey of socks in time until today? Our worker grandmothers who have imprinted socks to the Anatolian Culture with their hands, designed these little pieces of clothes to have a brand-new status with their aesthetic perspectives. 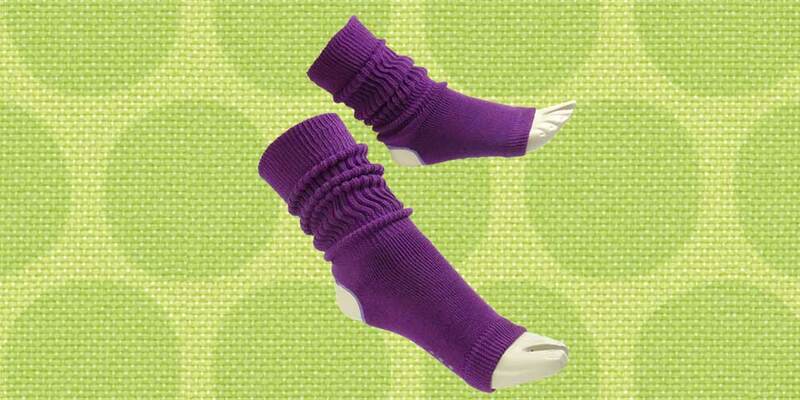 People used to perceive socks as monotype clothes that protect the feet and keep the warmth during the strong cold days. However, today socks have millions of varieties and they form one of the most important parts of our clothing combinations. Men socks, although they have commonly specific designs as men clothing styles not differ in a wide range and men do not consider socks as aesthetical accessories, socks are very important to women clothing combinations. 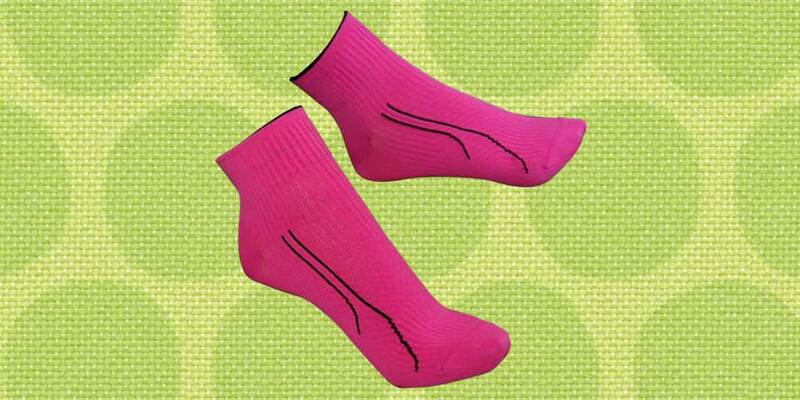 Women socks designs, in contrast to the men socks, have many varieties including socks with different textures and even handmade socks. For daily use, mostly comfortable socks are preferred by women. These socks exist with their limitless number of comics characters, cartoons and imagination stretching designs to make you positive in your daily life! Especially on these days, a type of fashion socks called supplementary socks are irreplaceable for many women including Rihanna and Kendall Jenner. Now! 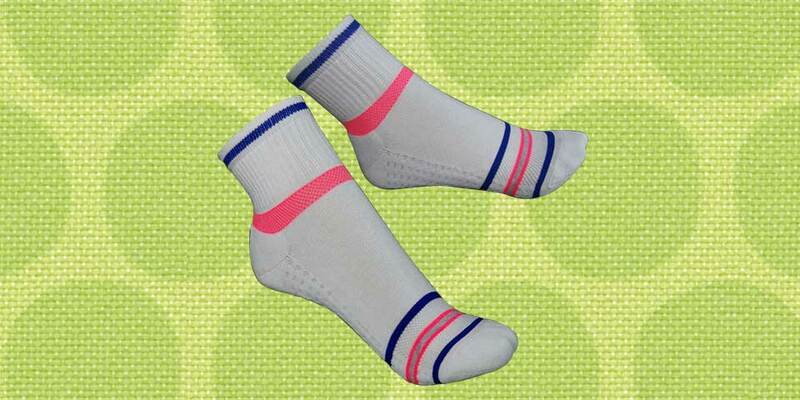 Drop those white shoes and redesign your style with one of those colorful supplementary socks. 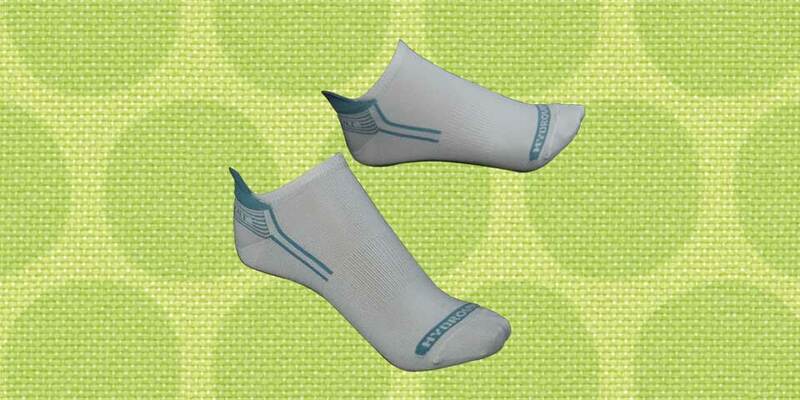 One of the best features of those socks are you may use them both daily and sports socks. Speaking of the sports socks, with today’s technology, it is inevitable to be at the middle of hundreds of varieties while choosing sports socks. Because it’s very difficult to decide on to buy whether flexible nanotechnology or non-sweaty and massaging socks. Better try all of them! If you say “no, those daily socks are not suitable for me, are there more elegant designs?”, of course we have something for you too. Trendy socks, that have been so popular this year, are the right accessories for your elegant and assertive combinations. Let’s make a style suggestion for this. 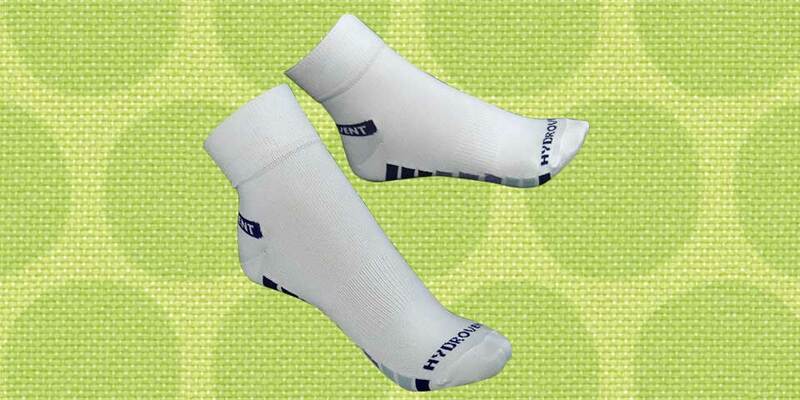 While using trendy socks and design products, your shoes, legs, trouser and skirt leg are very important. So, it’s not only about to buy the socks you like. In addition, if it’s difficult for you to combine different parts, the savior design Knee high socks are the convenient ones for you. If you choose these parts which are called school socks also accordingly, you will be elegant and attractive independently from your skirt, short and dress. Of course, it should be practical to use, thick enough for cold winters, non-sweaty for hot summers in addition it’s elegant design. This is why we have seasonal socks. The winter socks that you can use with your warm winter combinations are mostly preferred in countries with cold seasons. 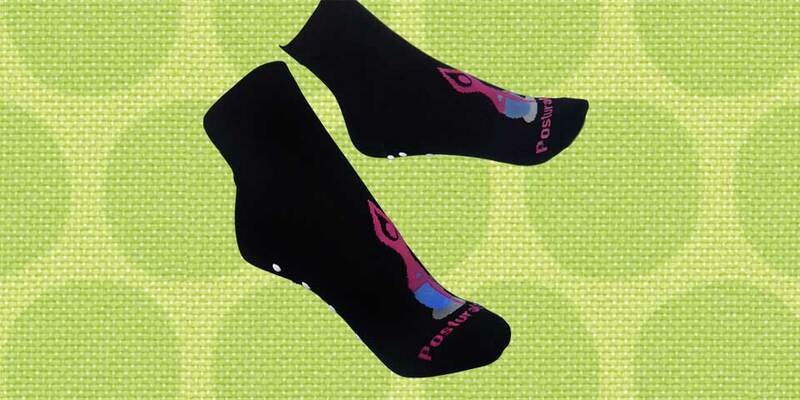 For being happy and positive on strong weather conditions, you may not want to take off those socks with soft textures on both days and nights. If you are hold to wearing socks on summers and you do not want your socks to be seen in your shoes, summer socks designs have many varieties that you can use with babette and sandal shoes. By those limitless types of designs and textures that are suitable for different seasons, wearing socks have never been this much pleasant!